Governing With Brad | Miguelito's Little Green Car. We are all connected. 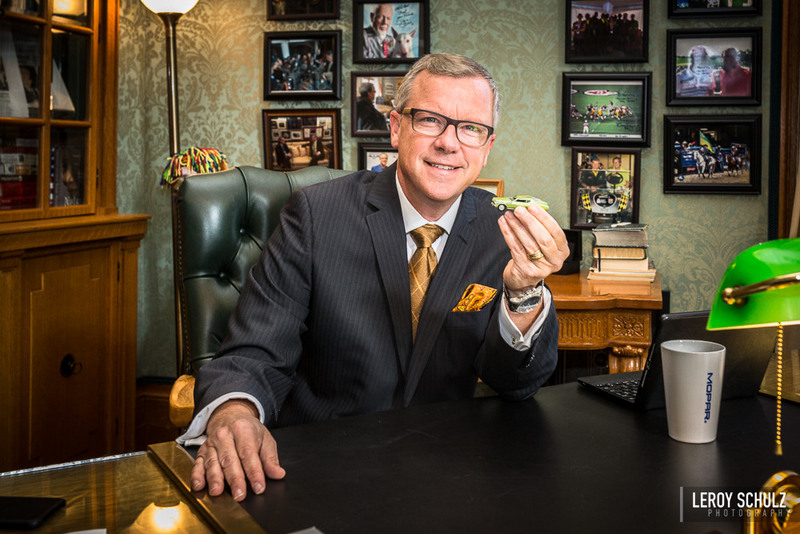 Brad Wall has served as the Premier of Saskatchewan since November 2007. The Saskatchewan Party government he leads has been re-elected twice, on both occasions with more than 60 per cent of the popular vote. Brad has been a forceful defender of Saskatchewan’s and Canada’s trade interests, particularly in the areas of energy and agriculture. He has also advocated for the province’s most vulnerable citizens, creating a new direct income support for people with disabilities, eliminating residential and service wait lists for those with intellectual disabilities and increasing support for autism services. He was first elected to the Saskatchewan Legislature in 1999, representing the constituency of Swift Current. Prior to entering elected politics, he was active in his local business community and involved in service work spanning local events, economic development and health care recruitment. He was born and raised in Swift Current, where he still lives with his wife, Tami. They have three children. He has announced he will step down as Premier in January 2018. He is the proud owner of Waylon Jennings’ 1973 Cadillac Eldorado convertible – the car the country musician drove during the height of his outlaw country popularity in the 1970’s. Brad bought the car in 2016 after selling his “previous mid-life crisis”, a 1967 Dodge Coronet. He has been recognized as “Canada’s Best Mennonite Premier”. The fact that he is Canada’s only Premier with a Mennonite background “does not diminish the honour one bit.” He is proud of his heritage and thankful that his great grandparents settled in Saskatchewan more than a century ago. While growing up in Swift Current, he was considered a political nerd, “with some justification.” While others played Trivial Pursuit, he was a teenage master of Poleconomy, a board game that “reflects the way Government, finance and industry interact when private enterprise operates within a system of parliamentary democracy”. He has been known to support lost causes in the sporting world, but that’s changed. The Saskatchewan Roughriders have appeared in four Grey Cups in the last decade, winning two of them. The Oakland Raiders, the NFL team he’s cheered for since he was a boy, are respectable once again. Music is an important part of his life. He is an avid country music fan, a walking compendium of facts and anecdotes about the genre. He plays the banjo and guitar, and can sing passably well, but not nearly as well as his son Colter, his wife Tami or his daughters Megan and Faith. Word is, he’s the sixth best musician in his family, if you include the howling of their beloved border collie, Zeke. He loves to cook and enjoys camping and fishing. He refers to walleye as “Saskatchewan lobster”.